The European Commission’s investigation into Google’s alleged abuse of its dominant market position has dragged on for over six years, but the case may be about to reach a conclusion. According to a report in The Telegraph, the commission is planning to hit the search giant with a record fine of around $3.4 billion. 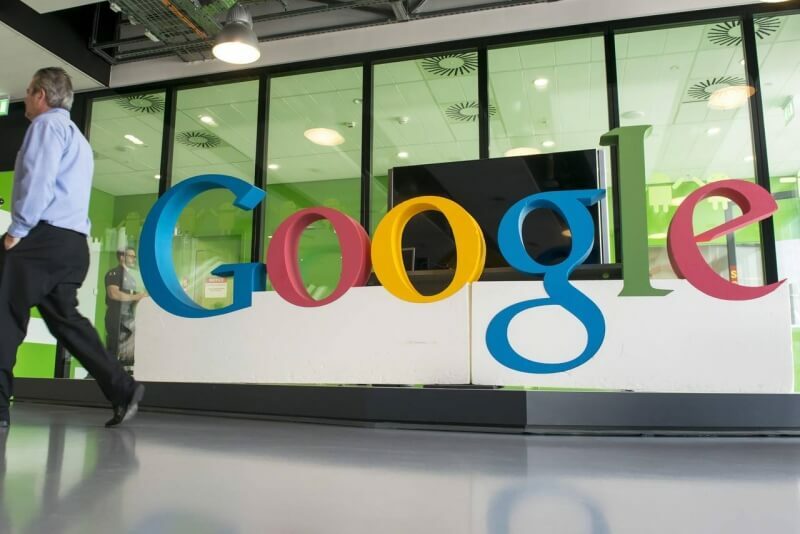 The EU antitrust regulator had formally charged Google with manipulating search results in order to promote its own comparison shopping services when users were searching for things to buy. The commission accepted a third settlement proposal from Google in 2014 but changed its mind later in the year after deciding it wasn’t sufficient enough. In November last year, Google issued a 130-page response to the monopolistic practices charges. One reason put forward in its defense was that the company can’t take advantage of customers as it offers a free service. It seems, however, that Google’s report hasn’t swayed the commission, which will reportedly make an announcement on the matter as early as June. If the company does receive a $3.4 billion fine, which represents 10 percent of its annual sales, it will be the largest ever payout in an EU antitrust case, surpassing the $1.45 billion imposed on Intel in 2009 for its anticompetitive practices. In addition to the fine, Google will be ordered to stop pushing its own services to the top of certain search results at the expense of its competitors. Reuters reports that after enduring over half a decade of investigations and several attempts to settle the case, Google is now prepared to face whatever punishment the European Commission hands out, though the company still denies any wrongdoings. Paying the huge fine won’t mean an end to Google's EU problems; it faces separate antitrust charges that claim it required phone manufacturers to pre-install Google apps on their handsets. Moreover, several European countries are demanding the Mountain View-based firm pays billions of dollars in back taxes.